When Will We Run Out Of Music? Written by: Jason Kloch on January 28, 2019. Music has been around for years, dating back to the 1st century A.D. with a piece called, ‘Hurrian Hymn No. 6’. Ever since that day, millions of people from each generation have been inspired to practice this art and make something the world has never heard before. However, as years build up, and the music genres keep producing hits, there is bound to be some songs that use the same rhythm or the same melody. When exactly will we run out of music? It all depends on what you call new music. Some songs don’t make it to the radio, music streaming sites, or just distributed publicly in general, adding to the list of unheard music. Apple claims that they have over 45 million songs on iTunes, Spotify has 20 million, and Soundcloud has (according to advertising) 125 million. If you were to have every song in one playlist, how long would it take for you to complete it? Gracenote.com says that there are around 79 million songs, and if the average song length is 3 minutes, this would mean that it would take 237 million minutes or 451 years. Music is made up of a series of notes and confusing lines that come together to create something called a song. Songs can convey a tone or a feeling with them, for example, a song with a slow beat could be classified as sad or relaxing, and a song with a fast beat can make someone feel energized and happy. People have made so many songs out of the limited 12 notes they are presented with and with said 12 notes are going to be similar sounding songs. 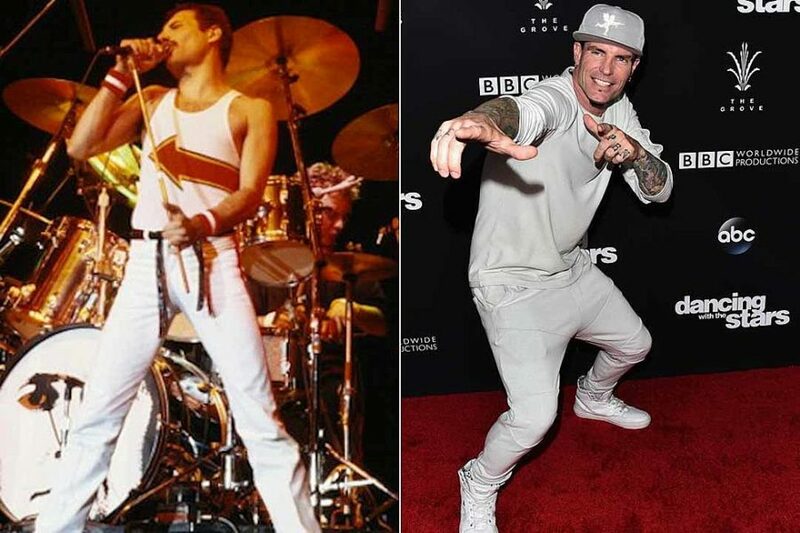 Back in the 80s, Queen published a famous song called ‘Under Pressure’ and in the 90s, Vanilla Ice published another song called ‘Ice Ice Baby’. Both songs have extremely similar bass lines in the beginning, and Ice claimed his song was different because he “added a beat between notes.” All was settled with Ice paying a fine. Basically, it’s difficult to write a new song that no one has written before. It’s pretty much impossible to listen to every music in order or at once since the music list is always expanding, and similar sounding songs can exist, but it depends on what you hear first or what makes it to the radio. THE HISTORY OF CITIES & TOWNS – FALL RIVER, MASS.